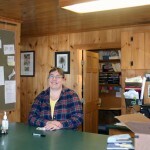 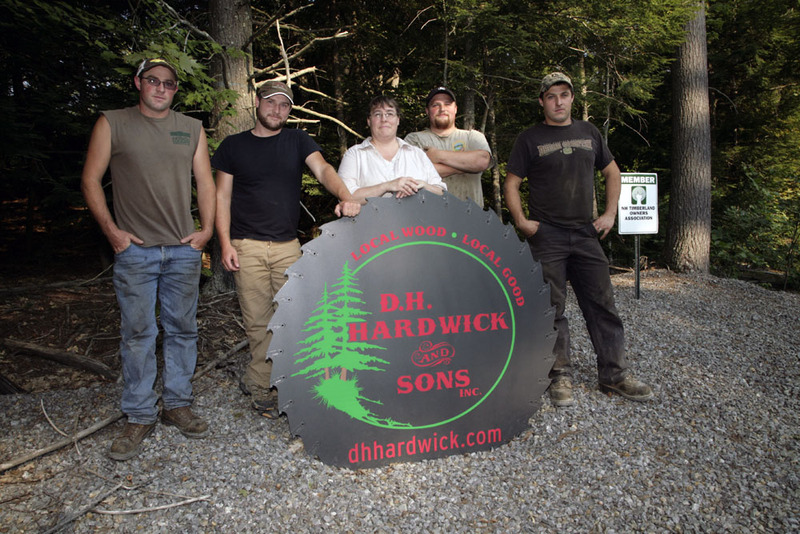 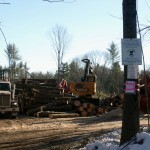 Timber Harvesting magazine Contributing Editor Wendy Farrand highlights the next in our Forest Family Series: D.H. Hardwick & Sons, Inc. of Bennington, New Hampshire. 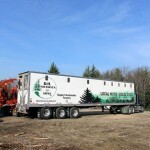 Sustainability is a word that’s heard daily in the forest products industry. 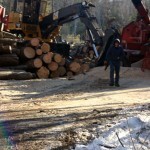 Donnie Hardwick Sr. took that term far beyond forest management and applied it directly to his family business. 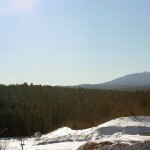 A legacy that can be matched by no other is the ability to work hard, maintain honesty, build integrity, and survive into the future. 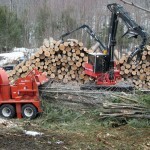 In 1978, like most loggers in the Northeast, Donnie Sr., at age 19, started logging with a chain saw and a John Deere 440 cable skidder. 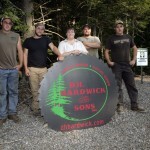 Later, his wife Teri, and eventually, their four sons—Donnie Jr., Jeb, Ben, and Joey, joined him. 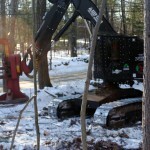 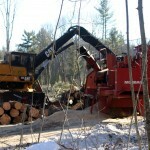 The family incorporated in 1986 and became D.H. Hardwick & Sons Inc., the well-known New Hampshire logging business that exists today. 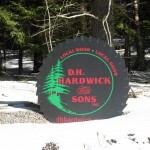 Company: D.H. Hardwick & Sons, Inc.